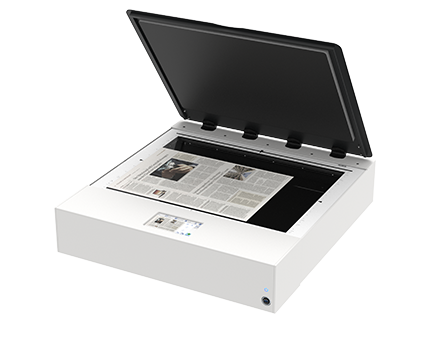 The color flatbed scanners, WideTEK® 12 and WideTEK® 25 have been designed to produce fast scans in optimal image resolution, suitable to fit just about any application requirement. 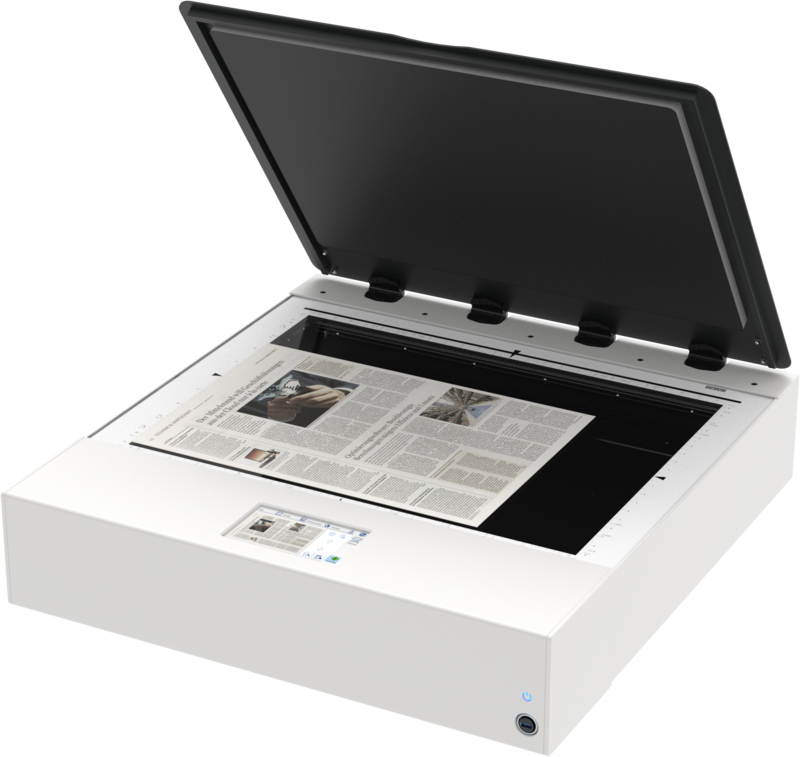 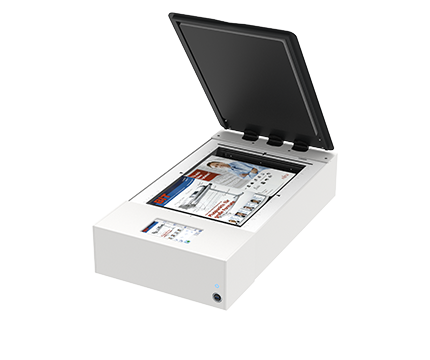 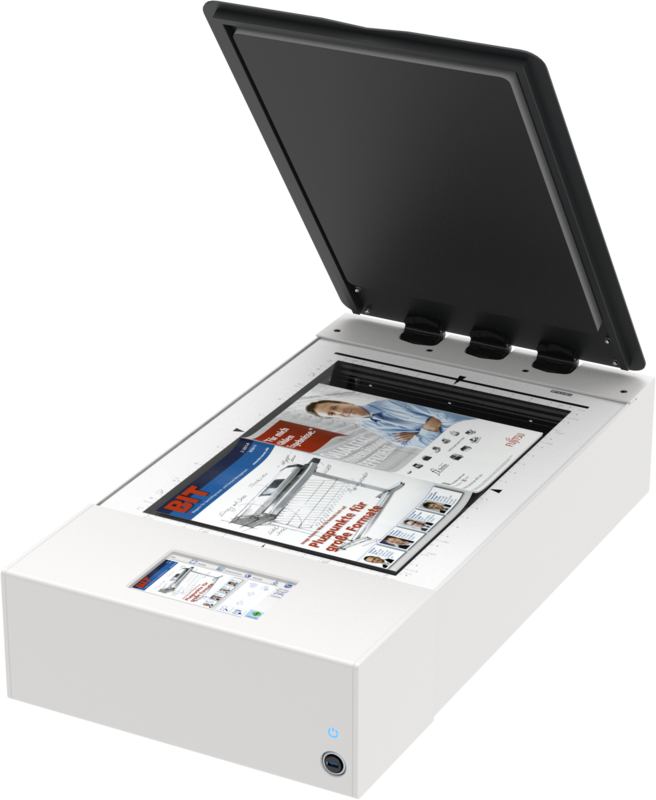 WideTEK® 12 and WideTEK® 25 are the only wide format flatbed scanners which also capture 3D surfaces in a quality suitable for inspection and quality control but compact enough for your desktop. 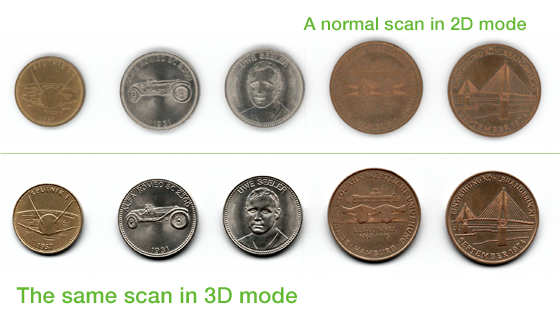 The 3D scanning mode opens many new opportunities in the web presentation, printing and industrial inspection markets by capturing the texture of surfaces so perfectly that the scan on a screen looks like the real object.